Hey there Squarespace users! 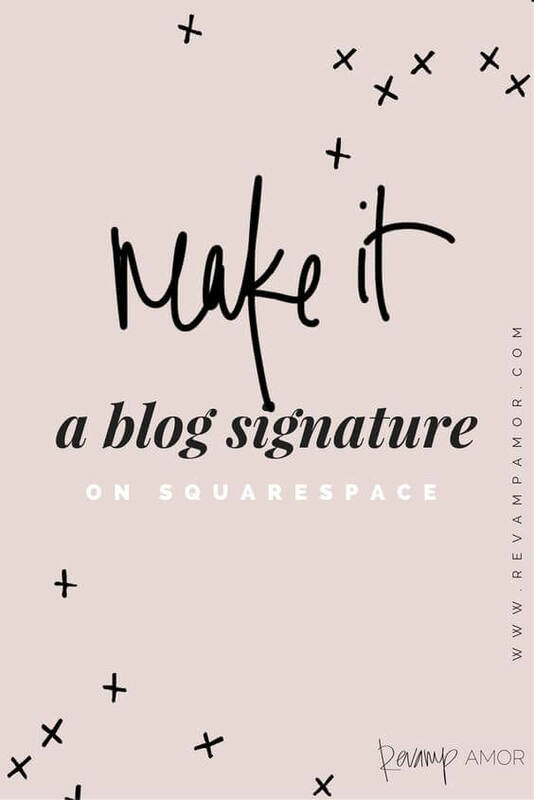 There are so many different things you can do with Squarespace that it can be overwhelming to try and figure it out all on your own. Who has time for that? 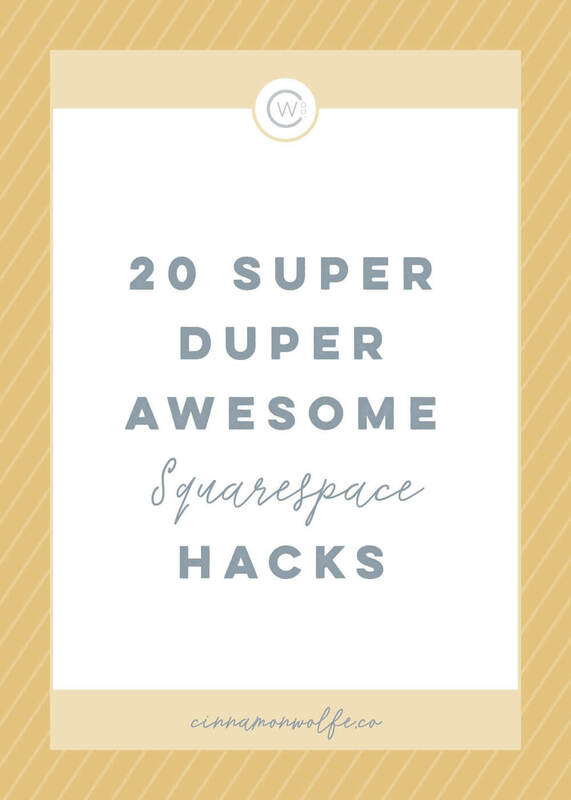 To save you from some serious googling time, I’ve rounded up 12 Awesome Tutorials/Resources/How-To guides for you that cover a fairly broad range of the awesomeness that’s possible in Squarespace. I'm trying something different this week. Instead of a text heavy blog post, I'm using the amazing bloggers own images for their resources. Feel free to click on any that interest you. All the images link to their respective posts. 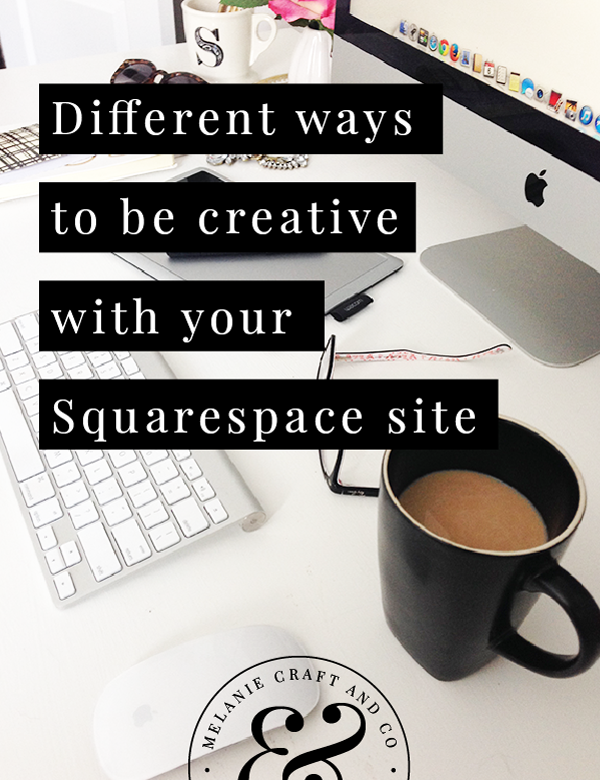 What's your favorite Squarespace "How To" Resource?